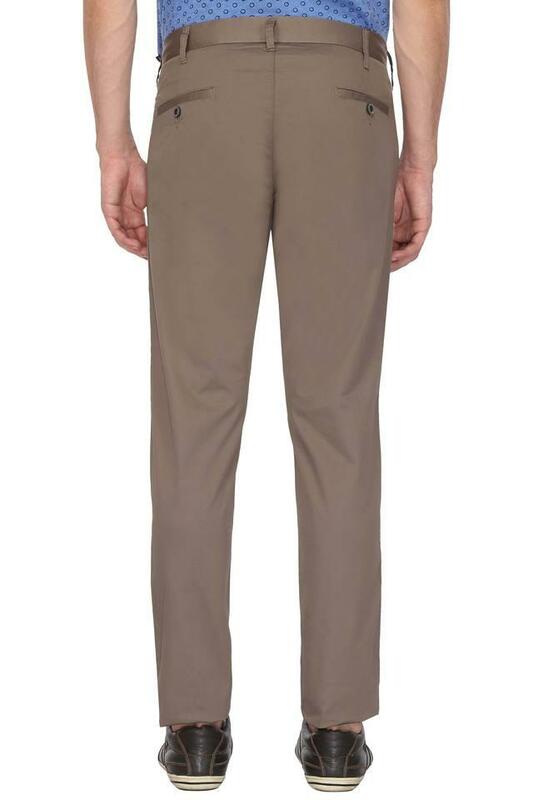 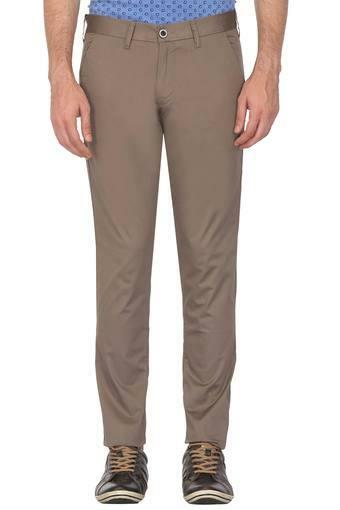 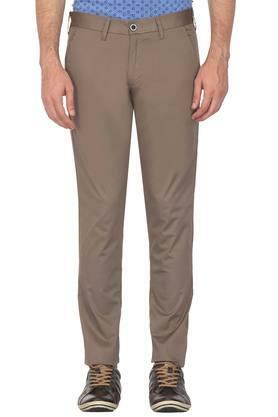 Pep up your style quotient by wearing this pair of trousers from Easies. 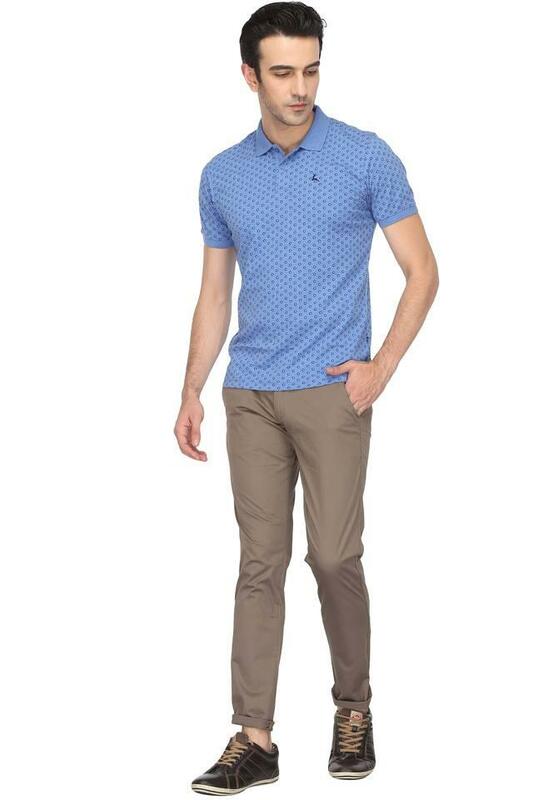 It has a solid pattern with a fine shade that will make it your instant favourite. Moreover, it is tailored with care using a supreme quality fabric, which will keep you at ease for long hours. 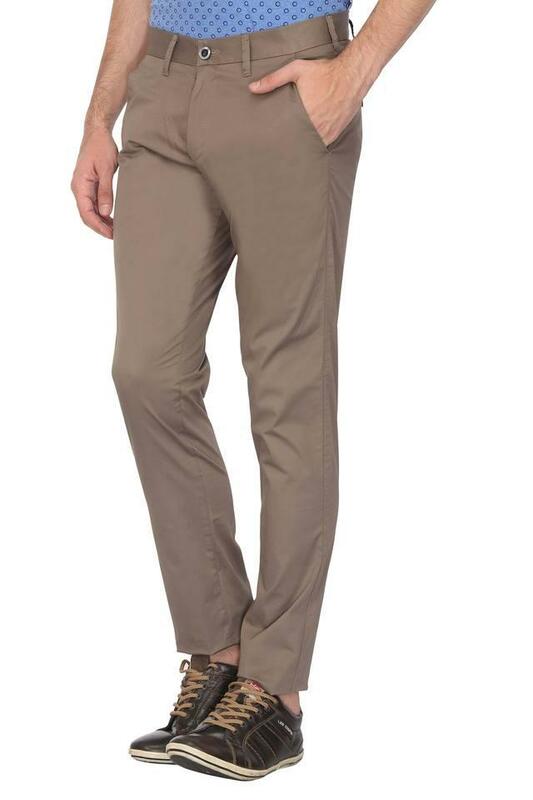 Tailored with a premium quality fabric, this pair of trousers will be a suitable choice for you to wear on a casual occasion. You can combine it with a wide range of shirts or T-Shirts to experiment with your look.